Just a 10-minute drive from the centre of Seville, these apartments have the use of a bright and cheerful cafe and you can start the day with the breakfast service. 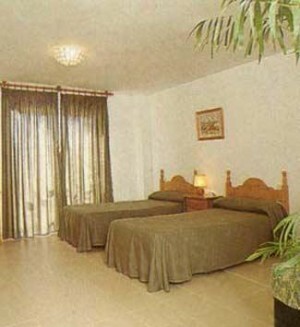 Relax in the peace and quiet of your own studio space in the Puerta del Sur building. 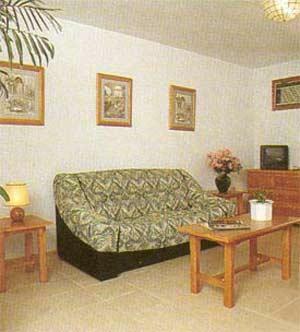 Each studio has a large double bedroom with a seating area, a bathroom and a kitchen. 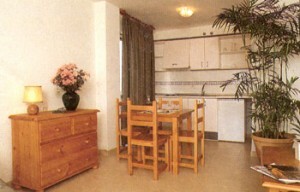 Decor is typically Spanish with pine furniture. 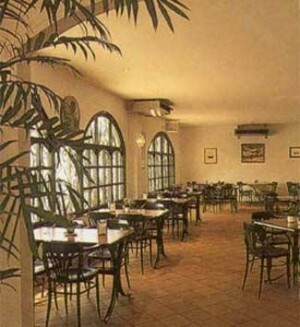 In the morning, kick-start your day with the breakfast served in the pleasant cafe from 08:00 until 10:30. 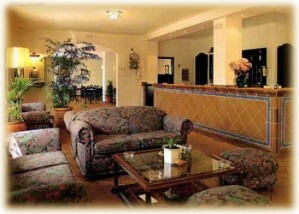 Later, relax in the inviting sofas of the communal lounge areas and head to the bar for a night-cap in the evening. Enjoy a daily cleaning service in your apartment. 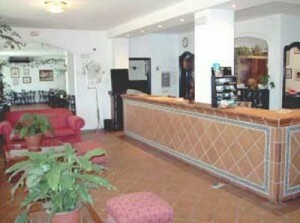 Breakfast is available for EUR 3.00 per person per night.